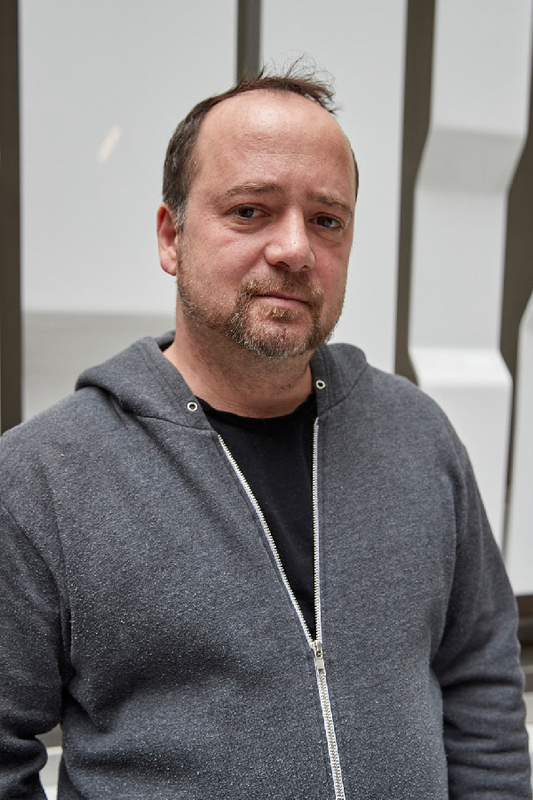 Ted is in charge of the technology for TBWA Worldwide and is a member of the global executive team. Ted works with TBWA's leaders across all of our global offices and makes sure that our employees have the latest tools to service our clients. Ted has over 30 years of experience in managing technology. He has been with TBWA since 1991, and in his current capacity since 2000. Ted approaches all challenges armed with the tools of Disruption and isn't afraid to make unconventional decisions. Ted is a sixth-generation New Yorker and lives in Brooklyn with his wife Emma and son Maxim.